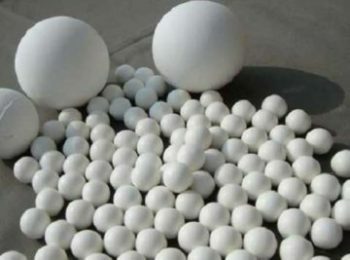 The main mineral of high alumina cement is aluminate calcium (CA), and the secondary mineral is Calcium Dialuminate (CA2). 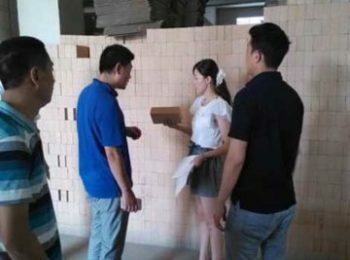 The hydration products CAH10 and C2AH8 of high alumina cement at room temperature belong to metastable products, they change to a stable C3AH6 at temperatures above 35 degrees Celsius. 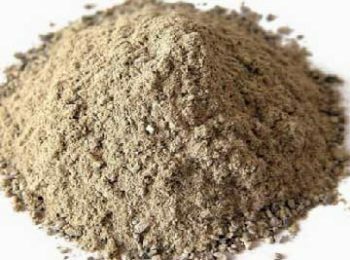 CAH10 and C2AH8 are flake crystals, and C3AH6 is cubic crystal. 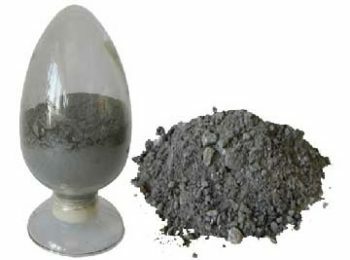 The binding force of C3AH6 is lower than that of CAH10 and C2AH8. 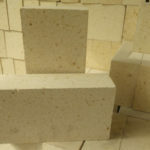 In the process of crystal transformation, the crystalline water is released and the porosity increases. 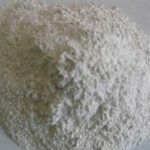 The Al (OH) 3 formed in early stage of hydration or under low temperature is colloid and fills the crystal to enhance the performance. 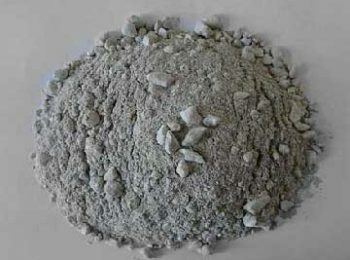 But after the temperature goes up, alumina cement turns into crystals of gibbsite (Al2O3 – 3H2O) and decrease the enhancement effect of colloid. 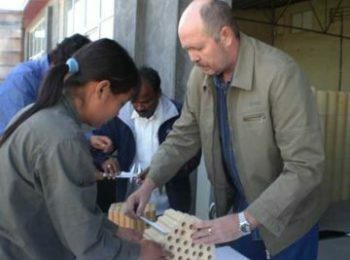 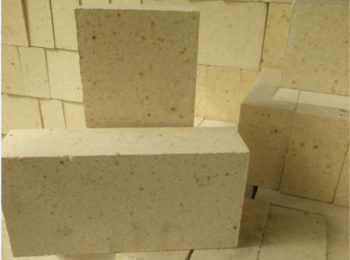 Therefore, the use of high alumina cement alone for structural engineering needs to be cautious. 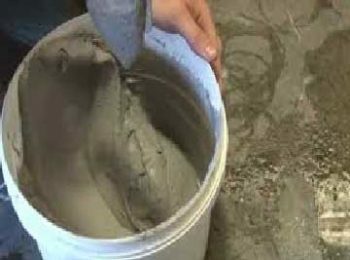 However, the hydration products of high alumina cement do not appear to have free Ca (OH) 2, nor are there C2S minerals like in Portland cement. 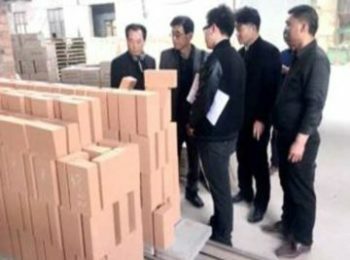 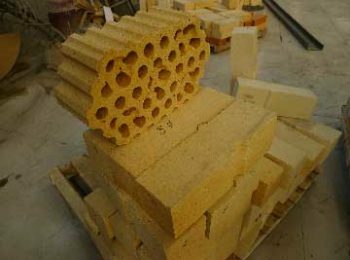 So there won’t be problem to use high alumina refractory cement as refractory concrete binder, since there will not be volume instability as in Portland cement of repeated formation of CaO and Ca (OH) 2 while heating and cooling, and the polycrystalline transformation of beta -C2S. 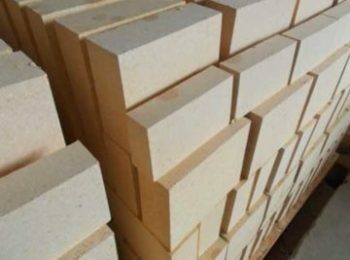 Moreover, high alumina cement has the early strength ability, and in the construction of the kiln, it can shorten the curing period as much as possible, that is called “day concrete”. 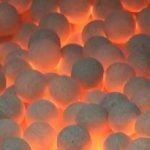 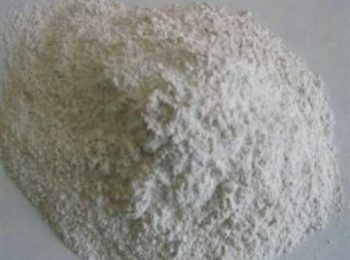 Therefore, high alumina cement is widely used in refractory industry. 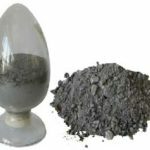 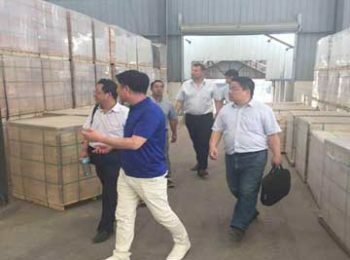 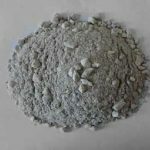 The hydrated products CAH10 and C2AH8 of the high alumina cement react with the hydrated product C-S-H of the silicate cement to form hydrated calcium aluminosilicate，also known as hydrated gehlenite, C2ASH8. 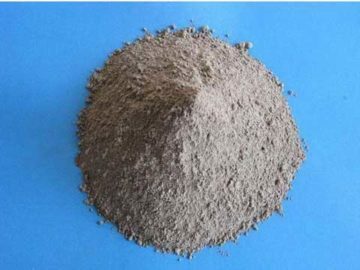 Because of the formation of C2ASH8, the strength degradation of CAH10 and C2AH8 due to conversion to C3AH6 is avoided. The proper addition of high alumina cement can make the mixture with Portland cement obtain satisfactory hydration property, which can obtain high early strength and retain good long-term strength. 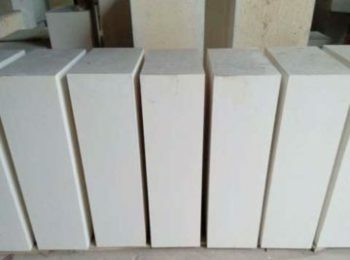 When the addition amount of high alumina cement is 10%, the strength of 6 hours can be obtained, and the strength will increase continuously in the course of curing. 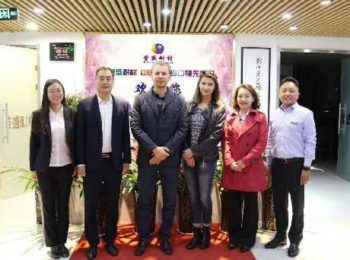 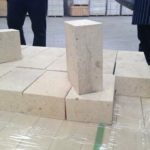 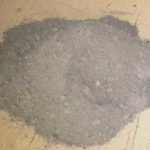 In a word, the mixture of high alumina cement and Portland cement can change the properties of the two kinds of cement, and develop new cementing materials. 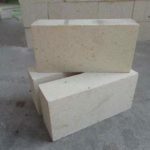 Gesso bauxite expansive cement, anhydrite bauxite cement, self-stressing cement and cement expansive material are all the use of the reaction principle. 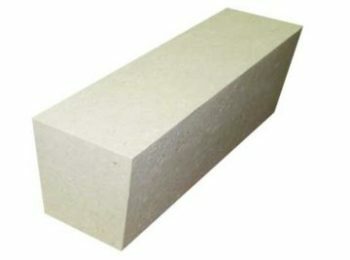 Welcome to buy high alumina cement at Rongsheng Kiln Refractory Co., Ltd.